Smartphones were the first personal devices to be connected to the internet and provided unlimited access to applications and information around the globe. Likewise, the Internet of Things (IoT) will ultimately be able to connect everyone and everything, more intimately than a smartphone. In moving towards a completely connected world, smartphones are considered to be a vanguard for IoT devices. As with any new, groundbreaking idea or concept, comes the patent controversy. For smartphones, the patent war has cooled down a bit in the past few years. But for IoT, the patent war has just begun! What Are the Underlying Forces Driving Smartphone & IoT Patent Wars? Smartphones are thought to be a massive market; an estimated $50 billion to $450 billion per year in 2009-2018. While, the Internet of Things is expected to flourish from $2 trillion to $7 trillion in 2013-2020, it is predicted to surpass the smartphone market by an order of magnitude. When compared to smartphones, IoT is considered to have a greater impact on the market. So, be it IoT-enabled smart homes, IoT smart cars or IoT supply chains, the IoT market will continue to grow. A smartphone has a number of subcomponents. Each subcomponent has thousands of active patents. So, a phone possesses a potential plague of patent suits. In the same way, the IoT system has a number of technologies incorporated in it. So, more than smartphones, IoT involves the integration of different technologies ultimately exposing them to more patent suits. IoT serves different domains and sectors, so IoT companies will be more fragmented than smartphone companies. If we want IoT to work in a successful manner, companies should cooperate which will also open the door for competition that may lead to legal disputes. Intel has recently disfavored the intellectual property policy of Qualcomm which is a software platform for interoperability among IoT devices. There are hundreds and thousands of startups that are expected to be entering the IoT world in the coming years. Basically, standards are based on technical specifications and their implementation in a product can make a company a potential target for patent suits. There are certain standard-essential patents which are expected to be practiced by everyone. So, ideally standard setting organizations work in collaboration with companies to set product standards. For example, for the provision of Wi-Fi access, the standards that manufacturers must incorporate into their product is something like the 802.11g, 802.11n, or 802.11ac standard or the WiMAX standard which is the responsibility of the Institute of Electrical and Electronics Engineers (IEEE). In IoT, we have number of organizations which are working on creating standards like OIC, Google, IIC, ISA, etc to define standards for the IoT architectural framework. Apple is also planning to enter into the IoT domain, most probably with its own proprietary solution/standard. So, technically the competition among all those organizations is tough where a lot of competing standards have already surfaced. In 2009, smartphone companies started to sue each other using their patent stockpiles because of what was considered as an explosion. IoT companies are on the same track. According to a report by United Kingdom’s Intellectual Property Office, there were 22,000 patents and patent applications published for IoT technology between 2004 and 2013 and it is increasing about 40 percent annually. According to this report, no one single company has the right to own all IoT patents, although some might have more than others. Just like smartphone companies, IoT companies are also working on building defensive stockpiles. The fact that the Internet of Things can bring new innovations, new patent rights and new competition cannot be negated. It might act as a new front in the already outgoing smartphone patent war. PreScouter can help your company with patents to avoid similar patent battles. Learn more here. 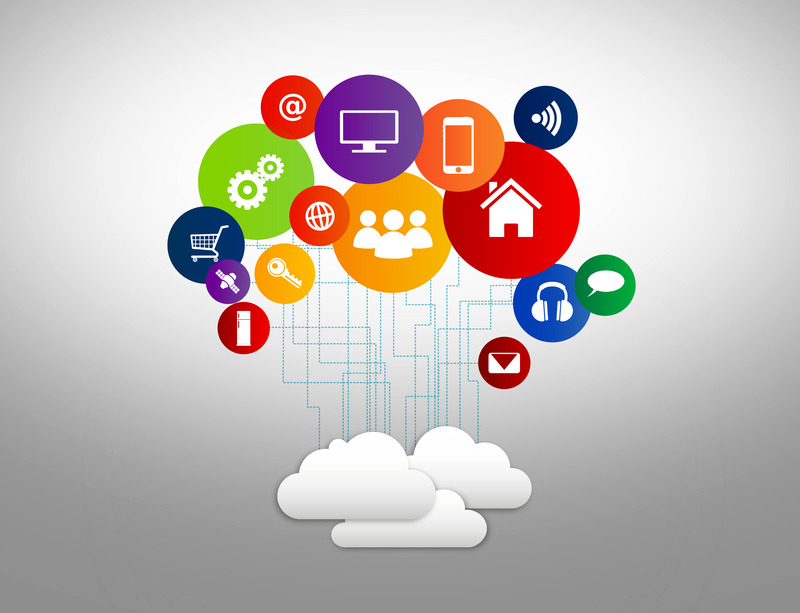 Interested in learning more about Internet of Things? PreScouter is hosting an IoT event with GE Healthcare on October 6th in Chicago, IL. Use code: PreScouterHelpsInnovate to register for free. Register here.